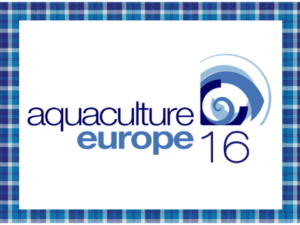 COST Action FA1301 will join Aquaculture Europe 2016 (Edinburgh, UK) organised by the European Aquaculture Society with the theme “Food for Thought”. This will facilitate networking with specialists and SME working on topics of relevance to rearing and aquaculture of cephalopods. Aim of the meeting is to discuss approaches, strategies and possible collaborations for contributing to the solution of some bottlenecks that still appear to exists for the cephalopods culture. More information will be posted here shortly!